There are hundreds of digital marketing tools that aid marketers to extract business leads online. From this vast sea of tools, the digital marketer faces the challenge of picking the most effective tools that can get the best results for his campaigns. At the core of successful marketing campaigns is research in deploying the best Digital marketing tools. Use of best digital marketing tools precedes planning and research. The decision on digital marketing tools comes from the awareness on the effectiveness and popularity in the market. Here we are discussing some of the important digital marketing tools that find use in digital marketing highlighting their efficacy and relevance. 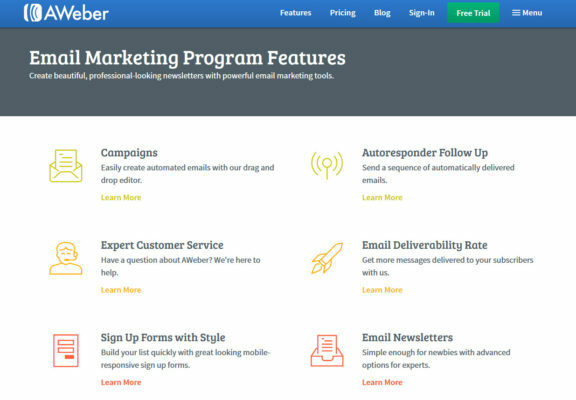 As an email marketing software program Aweber is popular for newsletter and email campaigns. It works well with HTML-loaded or template-created emails and helps in subscriber sign-up forms. There is an easy import of email code and email is delivered to all test accounts. To ensure that content used is unique and not duplicate or copied from anywhere, a plagiarism test is necessary. Copy Scape in both free and paid versions offers good support as an online marketing tool. By simply cutting and pasting a URL on its search box Copyscape notifies if copies of the said content are present on the net. This gives an accurate picture of the level of content copied and the scale of material copied. HubSpot CRM is a much sought after CRM apps. It is free and gives sales teams a good head start without altering workflow. HubSpot is also one of the well-integrated CRM platforms. It helps companies to adopt CRM and bolsters enterprises in optimizing the potential of their existing CRM systems. CRM is not complexity and suits all industries. HubSpot can build beautiful contact details from customers’ communication. 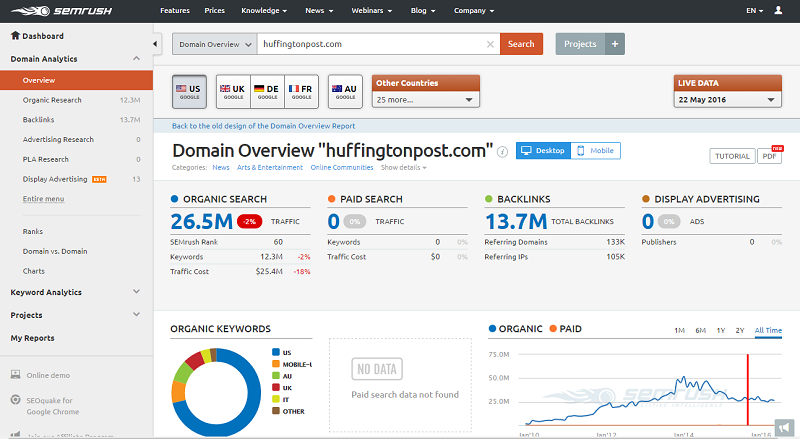 For internet marketing tools, a single, broad dashboard by HubSpot offers a nice track of the company’s activities. Moz Pro’s cupboard of SEO sub tools is packed in a single suite. As one of the best digital marketing tools, it offers coverage that is comprehensive with deliverables like website rankings and optimization, link tracking, and analysis by Open Site Explorer and Fresh Web Explorer tools. 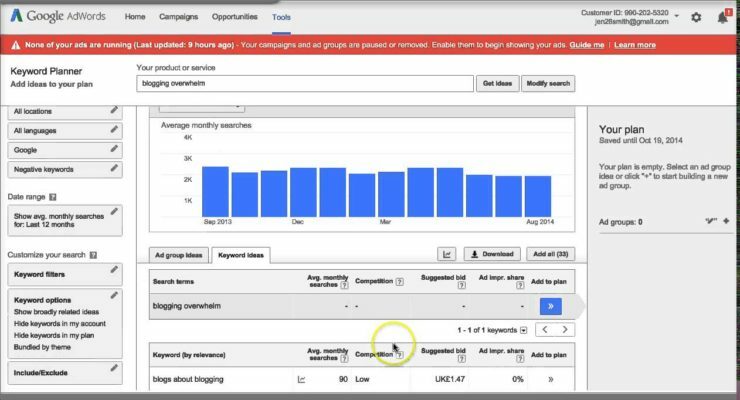 The Ad-hoc keyword research feature is really nice as it shows the best possible search engine results pages (SERP) for specific keywords. For managers, this is useful in planning optimization strategy in making pages rank high. To get the latest trends, data, and visualizations from Google and have ideas validated pretty fast. 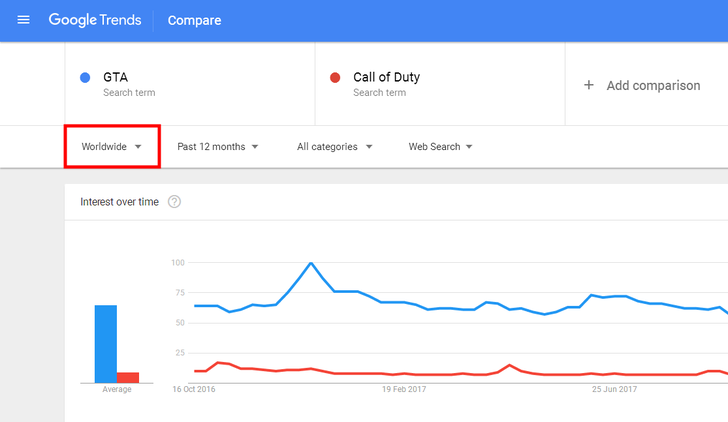 That way Google Trends is an awesome web marketing tool. In starting a new business or study of competitors, or launching a new campaign, all you have to do is go to the website and type the keyword or the industry name and hit “enter”. Till date, it remains one of the best online marketing tools in comparing data. The search can be extrapolated based on metrics of countries, time period, categories and can also search Youtube. 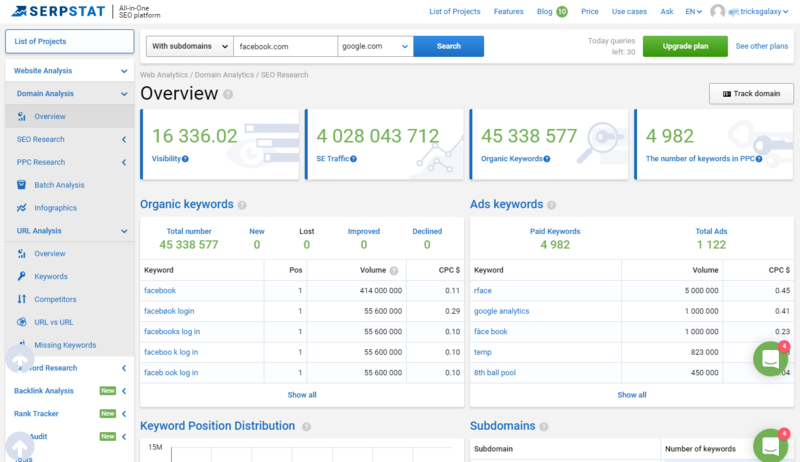 Google Keyword tool is loved for the actual numbers it offers to work with. It shows how keywords are searched in a country of choice, research and language and approximately how many times a word is searched. The scale of competition, high, medium or low can be identified from the bids coming or that keyword. Ahrefs is undoubtedly one of the top digital marketing tools. 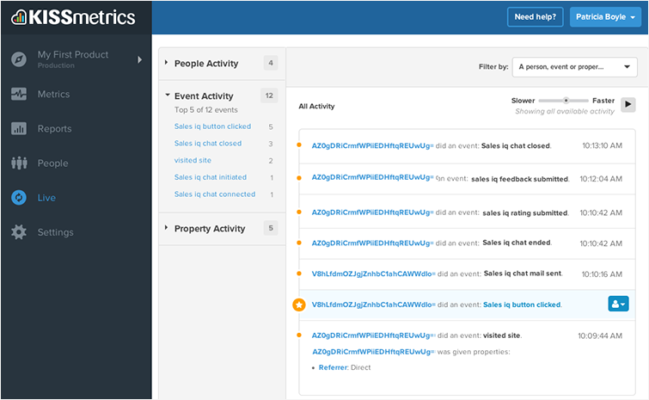 It is a great SEO and SEM tool giving information on everything via the Ahrefs Site Explorer. The highlight is the information it gives on sources of competitors. Also, the areas they rank for specific keywords in Google Search, and number of backlinks and who all are linking to the website and much more. 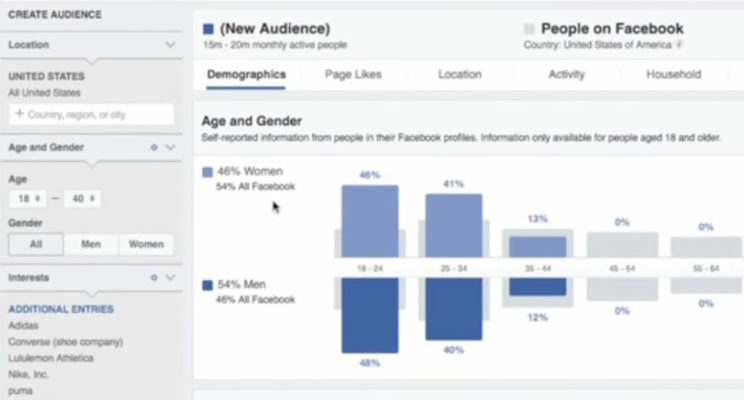 The “Content Explorer” shows the most shared content on the web with many filters. The newly launched Site Audit tool analyses SEO issues and website errors and offers mitigation suggestions. For App developers, App Annie is a boon. It tracks competitors in every app store. The cool feature ASO (App Search Optimisation) shows how an app ranks on a specific keyword in Google Play and Apple Store. The insight can be put to best use for editing titles and descriptions while launching new versions of any app. As a great digital marketing keyword tool, Serpstat is similar to Ahrefs with accurate data for many countries via comparison. 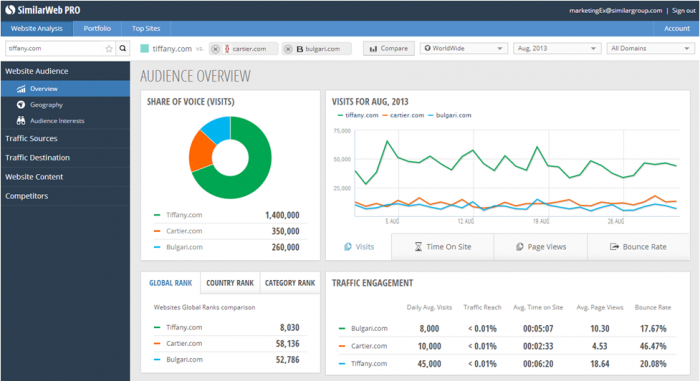 It tracks competitors’ keywords, backlinks as a very user-friendly platform. SimilarWeb gives offers an idea of estimated traffic of a website, sources of traffic, countries, and keywords the websites are ranking for. It also evaluates a website and updates traffic volumes and sources of traffic. 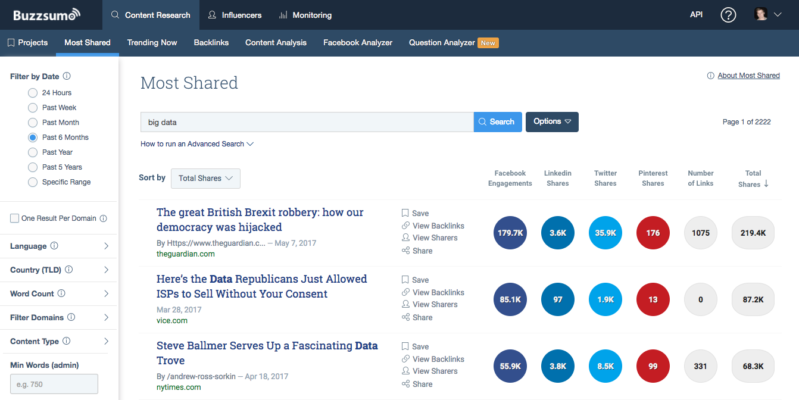 Buzzsumo analyzes topics or competitor by telling what content is performing well and shows who shared the content on Twitter and they can be reached when a new content is ready. Buzzsumo’s Question Analyzer tracks the most popular questions in many forums like “what are SEO interview questions for freshers” including Amazon, Reddit, Quora and Q&A sites for any keyword. This helps in producing powerful content that can go viral with answers for queries searched by people for information. That can also be used for market research and in discovering niches. This digital marketing powerful tool is relatively under-used and targets ad systems with vast data in the background. It can be called a marketer dream tool as it makes super easy to plan a Facebook Ads pretty fast. It targets customers on the basis of place, country, devices, interests, habits, behaviour, and life events. 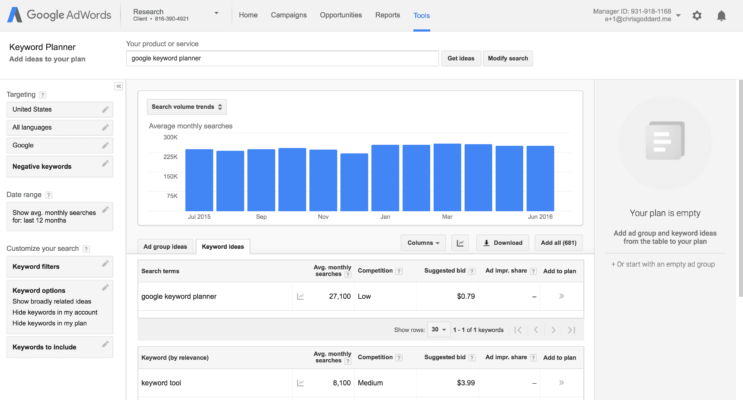 Google Adwords is one of the most used and complex ad platforms with massive capabilities. Google Adwords is important because it uses lots of channels and connects to Google via Adsense and also digs into Google Search. As a tool, SEMRush is impeccable in finding profitable keywords. Since SEO is the backbone of most content, especially blogs, SEMRush is best in optimizing sites, creating custom-made content and in enhancing user experience. SEMRush has an amazing range of blogs relying on Adsense, Infolinks or corporate website SEMRush easily works for anyone. If a blog is well optimized, it can bring more traffic and revenue. It helps content audit process to gain visibility within strategy department to the content available and analyze pages in depth during the audit process. 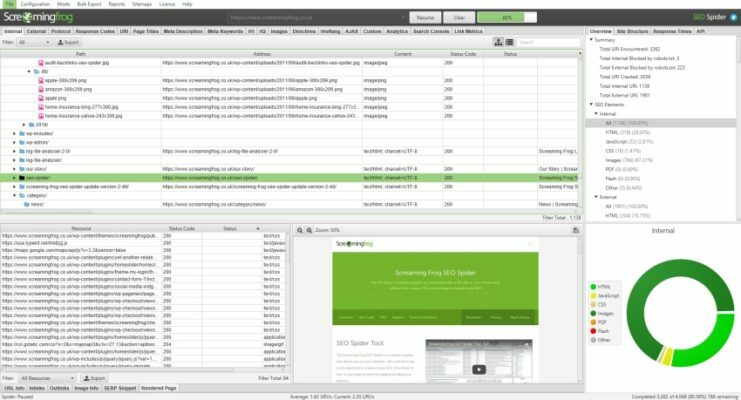 This also supports in analyzing a client site from an SEO viewpoint and slice data into a utilitarian mode. This is a powerful business intelligence platform that lets users determine, monitor, and enhance metrics and elements relevant to the success of businesses. The information can convert into actionable insights, as KISSmetrics help in marketing strategies that can also improve existing marketing practices. Due to advanced customer tracking and analyzing capacity, KISSmetrics is deemed good as an advanced conversion rate optimizer. KISSmetrics is noted for flexible custom data with a structure focused on people, customer trends and in useful interpretations on business efficiency. Of course, many other best internet marketing tools not discussed here are also prominent in the market. There are hundreds of digital marketing tools that aid marketers to extract business leads online. From this vast sea of tools, the digital marketer faces the challenge of picking the most effective tools that can get the best results for his campaigns. THANKS SIR, I AM RECENTLY PLANNING OF STARTING MY OWN WEBSITE BUT DON’T KNOW ABOUT THESE HACKS. AFTER READING YOUR POST I ACTUALLY TRIED SOME OF THEM AND IT REALLY SOLVED MY PROBLEMS. THANK YOU SIR , I WILL CHECK MORE OF YOUR POSTS NOW. 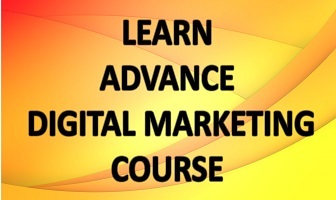 Thanks for sharing the list of some of the most used digital marketing tools. I personally recommend these tools due to its user-friendliness and cost. These are MailChimp, MOZ Bar, Copyscape, Google trends, google keyword planner and others mentioned above.